"Future's Kiss (My Angel)" The US-english debut single. "Future's Kiss (My Angel)" the first single of Rikk Love. equally so his first recorded US-english rap lyrics. to be the right now. Written, instrumentated and voiced by the artist. 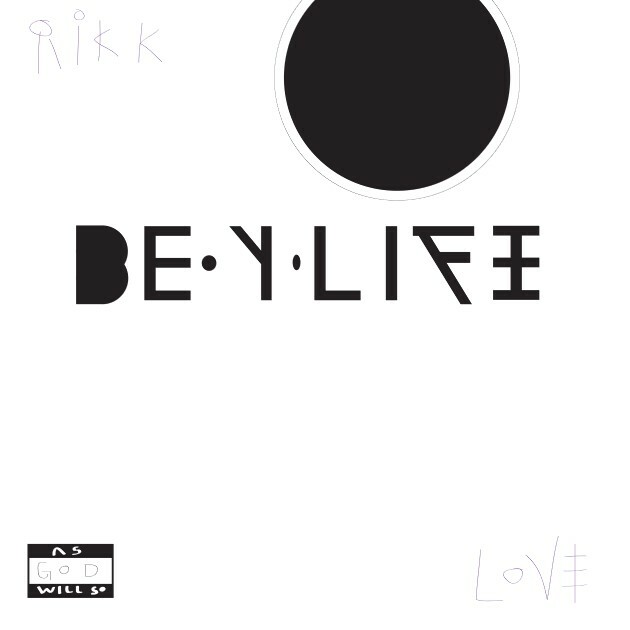 The first single and US-english debut single of Rikk Love. Copyright 2017. Rikk Love. Love Music Earth. Press and media release _ 2017/1. Facebook, Apple Music, Spotify, Deezer und Tidal are respective properties of such as applicable.